Our podiatrist, Dr. James McAlexander, located in Gig Harbor, WA, is dedicated to getting to the root of your foot or ankle problem. 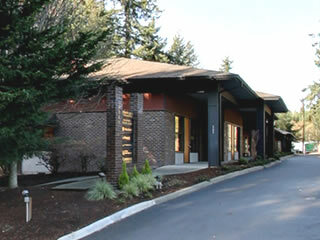 Gig Harbor Foot and Ankle Clinic specializes in heel pain, foot pain, foot care, Podiatric Medicine and Surgical Care of the foot and more. We are a full service office that can handle anything from fungal nails to foot surgery. We accept most insurance plans and welcome all patients from children to elderly! From routine checkups to limb salvage, Dr. McAlexander, DPM is a podiatrist who is equipped to handle all your foot and ankle needs.